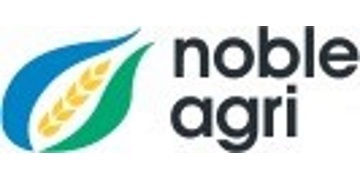 Noble Agri engages in agricultural trading and processing businesses which it originates from low-cost producing regions such as South America, South Africa, East Europe, India, and Australia, to supply regions with high demand, such as Asia and the Middle East. We own and operate logistics and processing assets in strategic locations within key global trade flows. In 2013 the agricultural business carried 46 million tonnes of product globally. Noble Agri’s continued growth is enhanced by the fact that it is the principal international origination platform for COFCO, with its upstream origination and trading operations linked to the downstream processing and distribution capabilities of COFCO and its affiliates in China to create a fully integrated value chain, consistent with COFCO’s strategy.